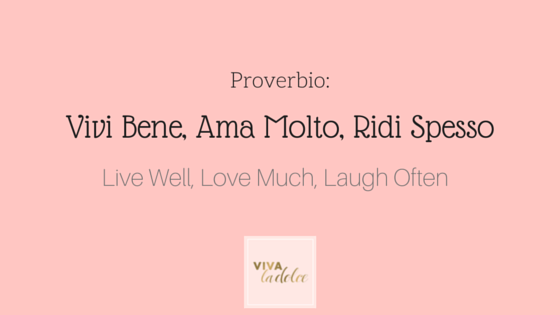 This instalment in the VLD Italian 101 Series serves as the perfect reminder to enjoy life and make every minute count! This message is especially fitting after a special weekend filled with Valentines and Family Day celebrations. Hope you all enjoyed time with your friends and loved ones!